Today’s action alert will contain a few bills that should pass and a few bills that should die. You will be given the opportunity to respond on all or some of them. Let’s get started. Governor Nixon and his administration continue to deny and deceive Missourians on this issue. A portion of this can be resolved by several bills in the legislature, they are Senate Bill 75, Senate Bill 252,House Bill 787and House Bill 886. All of these bills address the Nixon DOR scandal in some way. This late in session chances are that portions of these bills will be rolled into one or more of the other bills. Click here to send your Representative and Senator an email in support of these bills. 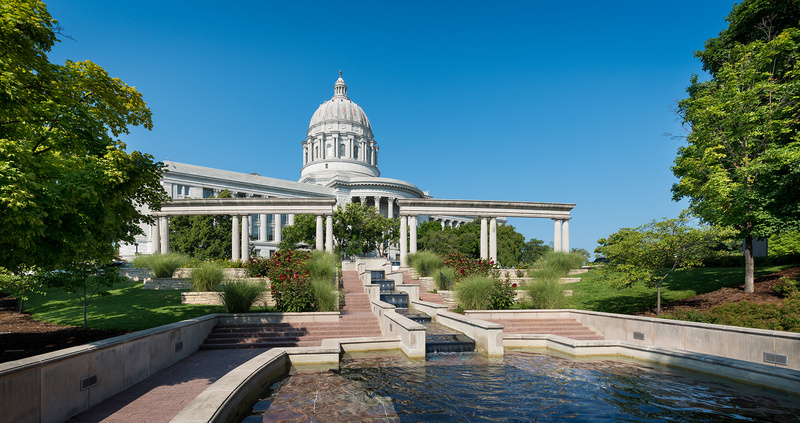 Several bills were sponsored that would give a Missouri based liquor distributor a monopoly in the business area. The bills would make it nearly impossible for any small business who signed up with this distributor to get out of their contract. Monopolies are wrong no matter what state they are based in. The measure was attached as an amendment in the House on Senate Bill 114. The Senate Bill now goes to the back to the Senate where it should go to conference and have the measure removed or the bill should be filibustered. Click Here to let your Senators and Representatives know that you oppose a monopoly creating legislation. 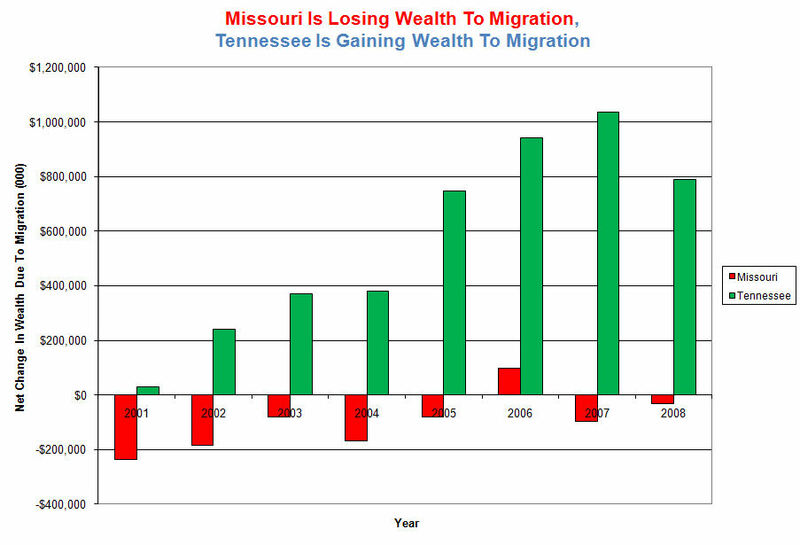 Missouri is greatly in need of tax credit reform. The best answer is to totally eliminate them. That is not going to happen, so incremental steps to reform them are necessary. Several Senate Bills placed meaningful caps on the largest tax credit programs. The House refuses to place meaning full caps on these programs. Two bills, Senate Bill 120and House Bill 698make changes to existing tax credit programs and sadly add some new ones. The House version of 698 is far worse! The Senate versions of these bills place meaningful caps on tax credit programs although they add new ones. Overall, the caps outweigh the creation of new tax credits. Click here to let your Senator and Representative know you want meaningful tax credit reform. Let them know you support the Senate caps. Your immediate attention is required on these bills. Click Here to support the elimination of scanning, retention, and sharing of our personal data by the Nixon administration. Click Here to tell your legislators you do not support the creation of monopolies for any business. Click Here to let your legislators know you support meaningful tax credit reform and caps. 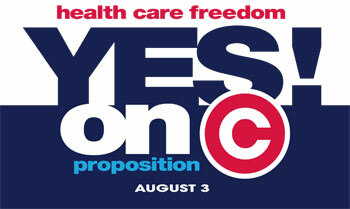 Now is the time to let your legislators know your position on these important issues. We encourage you to send at least one of these emails, but hope that you will participate in sending all three. We must remain engaged to protect our liberties!